I just entered Mexico today from Cancun. Flew in from Madrid, Spain. 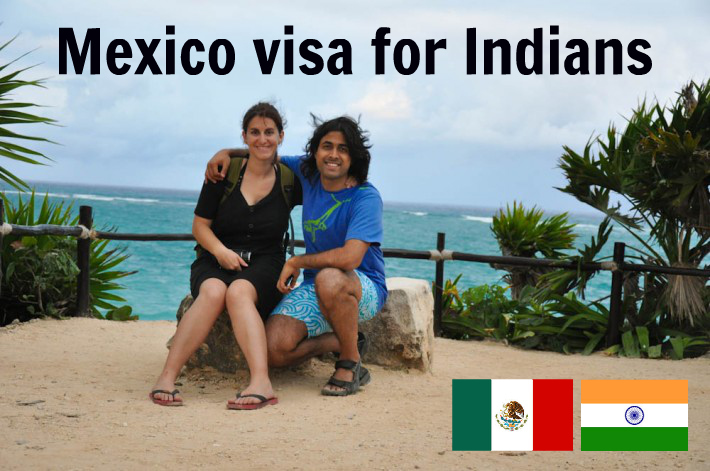 The Mexico Embassy website in New Delhi states that no visa is required for anyone who holds a valid US visa. This is true for all classes of US visas. I have a tourist visa to the US and at immigration in Mexico the lady simply asked me if I had a Mexican or US Visa. I said that I had a US visa. She took a look at it and stamped my passport. - I have not used this visa to enter the USA yet. - I was not arriving from the United States into Mexico. I believe that you are allowed to stay in Mexico for 180 days under this scheme. It’s also important to note that this was by far the friendliest immigration experience I have had to date. The lady was really friendly and spoke very good English too! It is really very good news and update to Indians holding US business or travel visa and visiting Mexico. 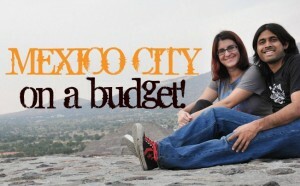 I am also planing to visit Mexico in Sept.’12 and |I hold US visa, so this news has come to me just in time. I am planning to visit Mexico and my H1B visa on passport is expired. But my I94 and petition are extended and still valid. with that in hand do I need Mexican visit visa to travel to Mexico? You would probably need a visa since the exemption is based on a valid US visa. I94s aren’t mentioned anywhere. Thanks for the info…Its nice reading 1st time about not only how Indian passport holders face visa issues, but actually telling us the proper updates on the same…. 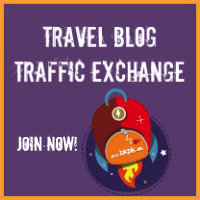 but can you explain me about these 2 points , I have a multi-entry US tourist visa and If I plan to go to USA in my next trip , can I go to mexico or should I go to mexico 1st then to USA (are there any restrictions) reading the 2 points you mentioned….. I have already been to US, 1st point below means that I cannot go to mexico using USA visa anymore? or ?? 2nd point-I cannot enter into mexico from USA (even with multi-entry US tourist visa)? I have to fly in from another country? I know this reply is rather late but I have to say that when I entered Mexico for the first time, I had never visited the US. Neither was I arriving from the US (we flew in from Spain). The US visa is good for mexico even if you have never used it to enter the US. I have one question. I don’t have any USA visa on my passport.Is there any chance to get a Mexico TOURIST visa while travelling there. Will it be a problem if I am flying from India(Delhi) ? I mean not actually at the immigration in Mexico but at the immigration in Delhi (with my Indian passport). I have a valid US travel visa but will those dumb souls be aware of the fact that I would not need a mexican visa ? May be difficult to answer but any light you can shed on this is appreciated. We are group of six friends 4 from india and 2 from usa are planing to travel to cancun mexico, so how difficult to get Mexican visa from India. 4 friends traveling from India dont have any kind of US visa. so i beleive they will also need to apply for transit visa for USA as well. Please advise. I have an indian nationality and have valid tourist visa of usa. I went two times there. Next time want to go Maxico. What should i have to do for this ? Should i get visa from India or no need. As the article says, you do not need a visa to visit Mexico if your US visa is valid. Soy de México, pero mi novio es de Kerala y no tiene ninguna visa aún, solamente su pasaporte, que requisitos le piden el la embajada de México para solicitar su visa como turista, o que consejo me darías para poder conseguirla, el tiene un trabajo por contrato en este momento en Chennai, pero este año quiere venir a Mérida, te agradezco tu respuesta. Creo que no es dificil obtener una visa para Mexico en India. Hi..How did you get US tourist Visa on what grounds as same is my condition i will be travelling from Mumbai to Mexico.I need to know what kind of questions will US embassy ask wile issuing visa if i will not be staying in any of the states in US but in Mexico and my to & fro flight will be connecting through US. You need to apply for a transit visa since it looks like you’re not visiting the US but just transiting. I don’t know about this situation because my US visa is a tourist visa. Hi ..Thanks for the reply but needed to know as in your statement on the top you stated indian nationals holding US tourist visa will get entry in mexico but however i don’t intend to explore US but will explore mexico.Are their any chances wherein i will get US tourist visa on this grounds. Am an Indian citizen and I have a H1B Visa valid till 2017 sponsored by my old company and I am not working any more and I want go to Mexico as a tourist / business for 6 months or less. 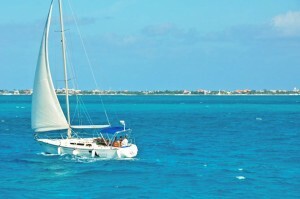 do I need to take new tourist VISA for Mexico ? can I use the same valid H1B ? but I already Quit the company. If I go to US on a tourist visa, can I enter Mexico with the same? My wife is Mexican and she’ll be in the US for a while. So, we thought I can go there to spend some time and we can together leave for Mexico from there, where I’ll be granted a spousal visa afterwards. Yeah you can enter Mexico based on your US visa as long as it is valid. My wife Mexican citizens and how can I go there.? Please my so there in Mexico so upset about me. Please I want go there quickly.. I am an Indian national holding UK tourist VISA. 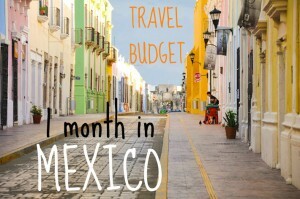 Can I visit Mexico when my UK VISA is expiring in 2 weeks ?